“Wow . . . I had no idea. I guess he’s not the total bore I thought he was after all,”Autumn said with awe. 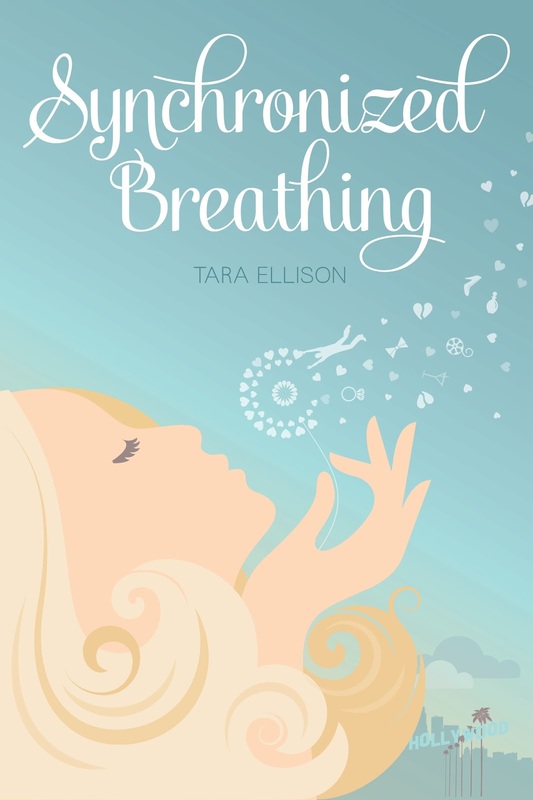 I just wanted to stop by and thank you for featuring Synchronized Breathing on your Blog today. Your support means so much! When I saw that you're an English teacher, I started to get a little nervous...but in a good way! Thanks, again.